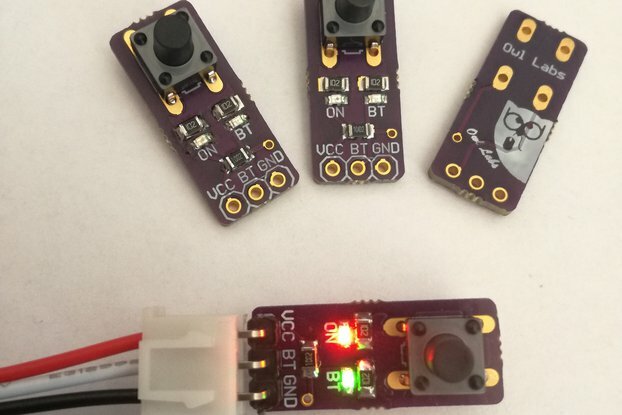 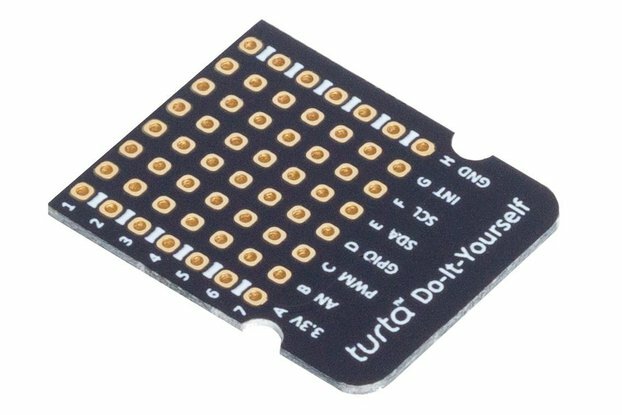 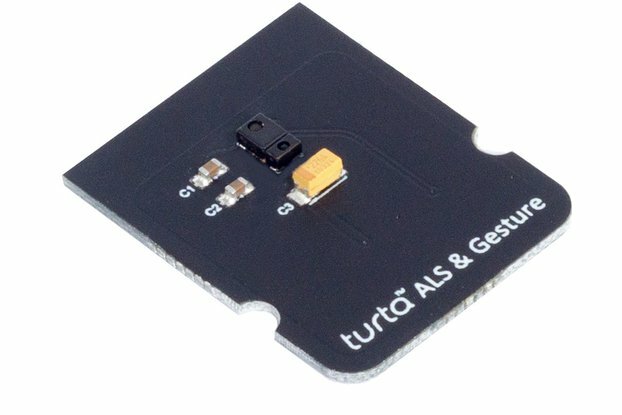 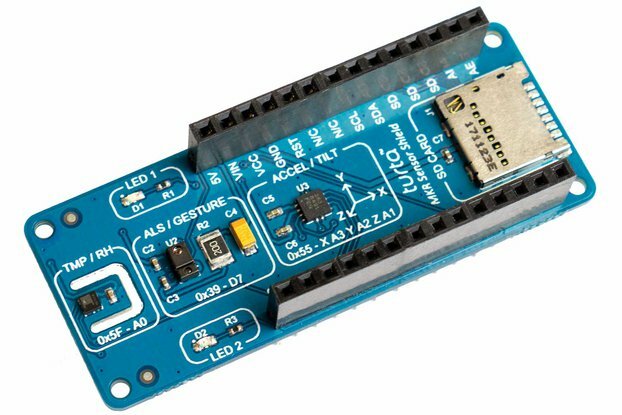 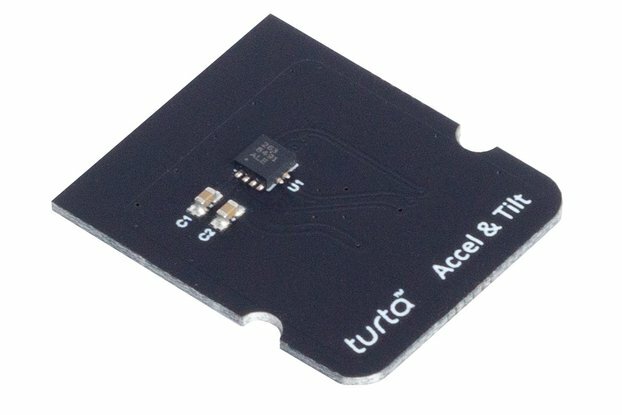 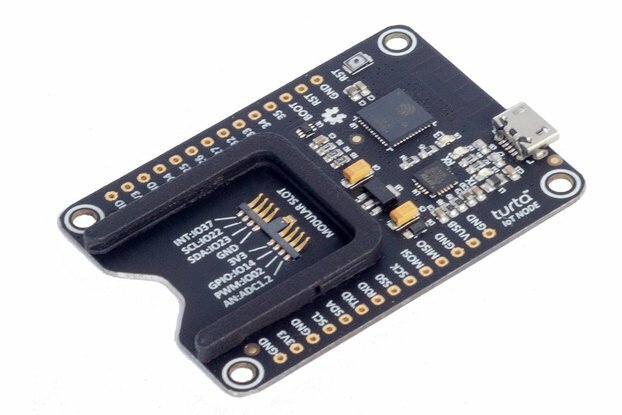 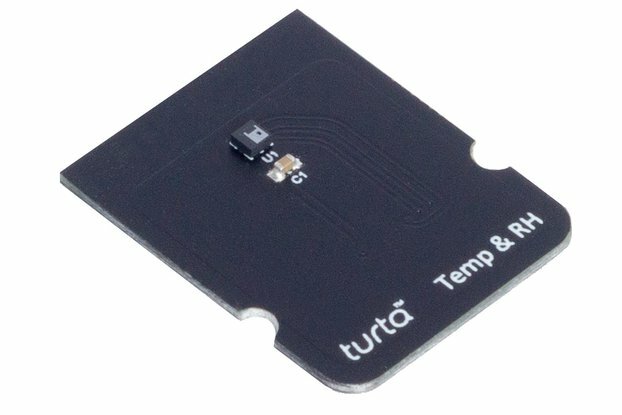 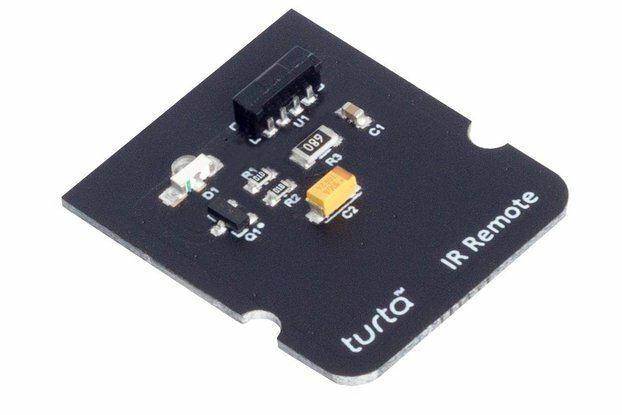 Buzzer - Button module makes it easy to build IoT button projects with Turta IoT Node. 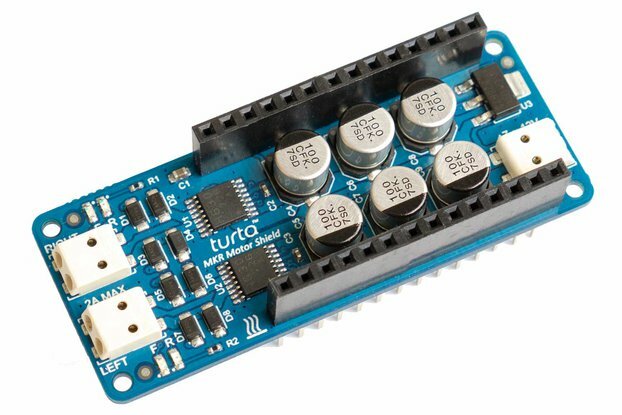 Carries one big button and piezoelectric sounder. 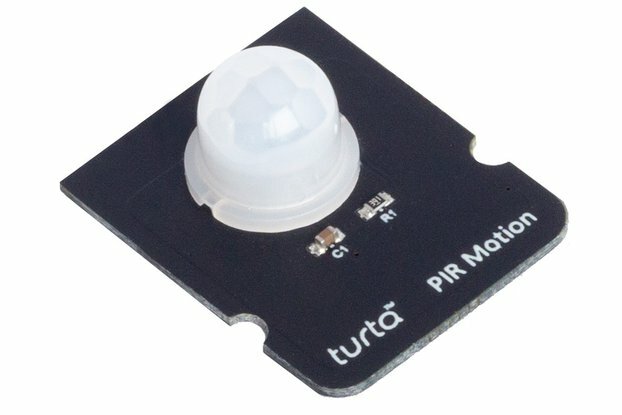 Ideal for IoT button applications.